Cap Sante Marina is EnviroStars certified under Clean Marina Washington which is an incentive-based certification program in which marinas assess their operations and implement improvements to better protect the environment. 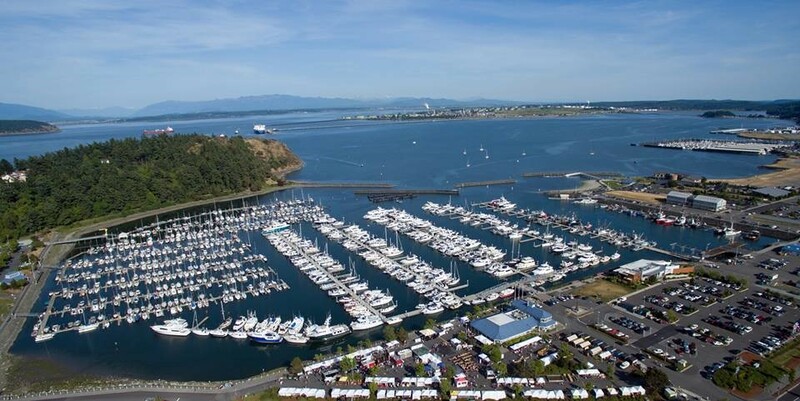 Clean Marina Washington provides marina best management practices (BMPs) that are practical and affordable actions that can reduce pollution at the source, but they will only work with everyone’s participation. 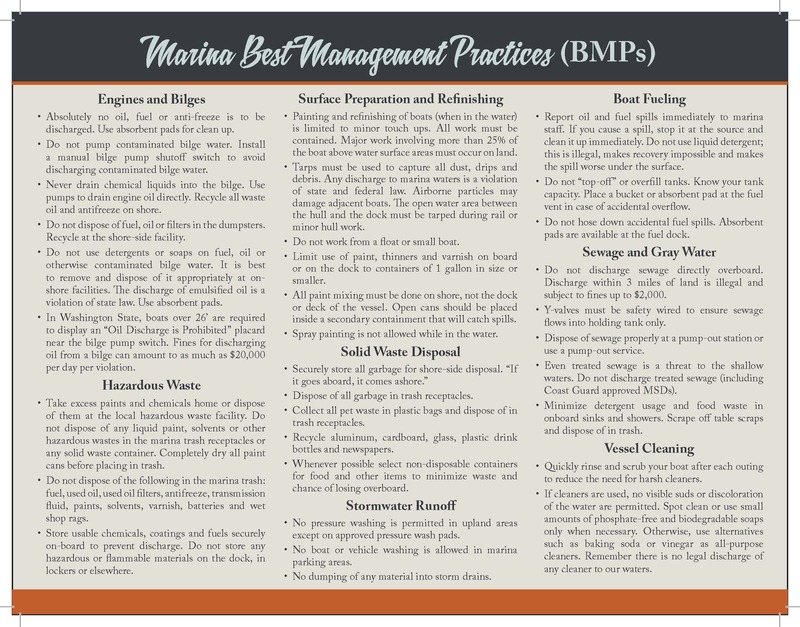 By effectively implementing BMPs, marinas and marina tenants may be able to avoid more expensive and restrictive measures being placed on the boating public by regulatory agencies. For more information on BMPs, please see the brochure below.